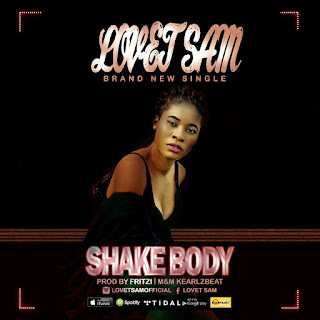 Still trending fresh new hit single by Lovet Sam (real name – Loveth Osayewmenre Samuel ) is a fast-rising female recording artiste in Europe. 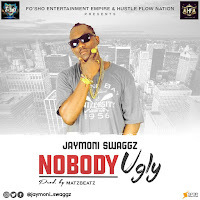 The October -born 20-year old hails from Edo state in Nigeria and has just released a hot party banger audio treatment for her fans after Anti-Virus which is still trending.The Fritzi - produced number titled “Shake Body” With mixing and mastering credits going to kealzbeatz is a dancehall mad tune. Lovet Sam is greatly talented and filled with potentials, in 2014, she won miss Nigeria in Sweden. The young talented artist is passioned by her artist dream and always a Scorlla. 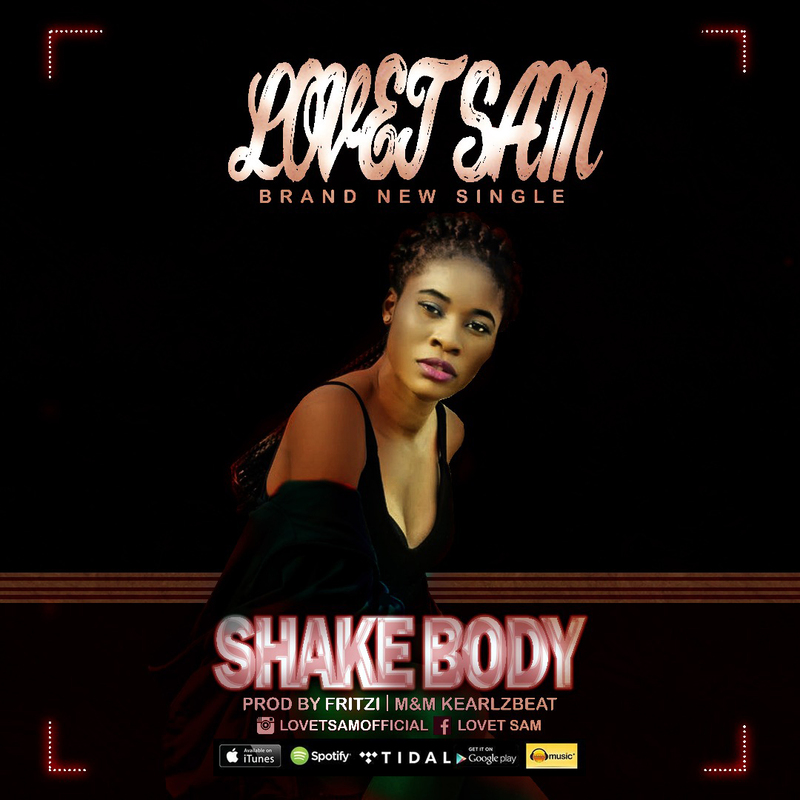 Wait till you hear Shake body to confirm it....Now available on iTunes, Spotify and other blogs for download.